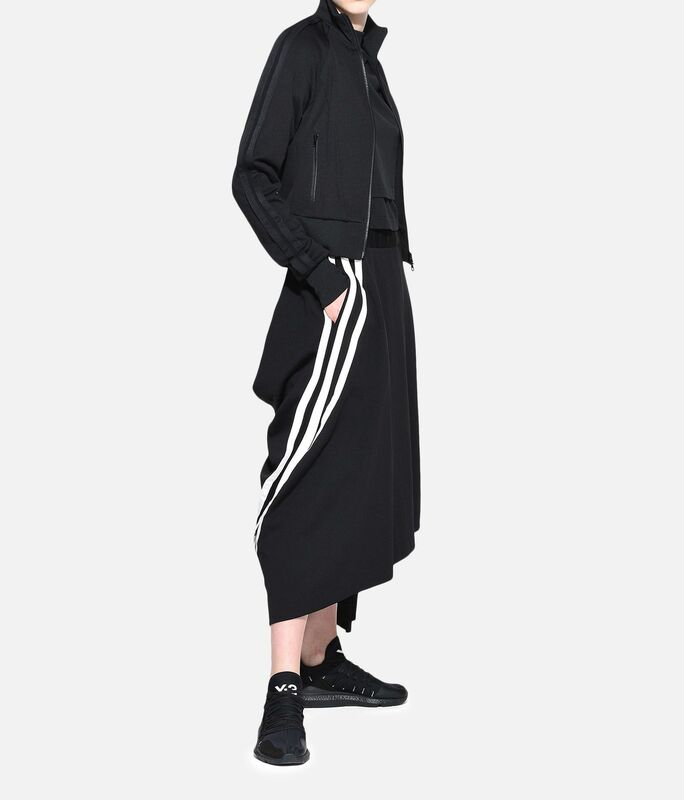 Retracing its steps to the beginning, Y-3 revisits the past before leading it back into the present. 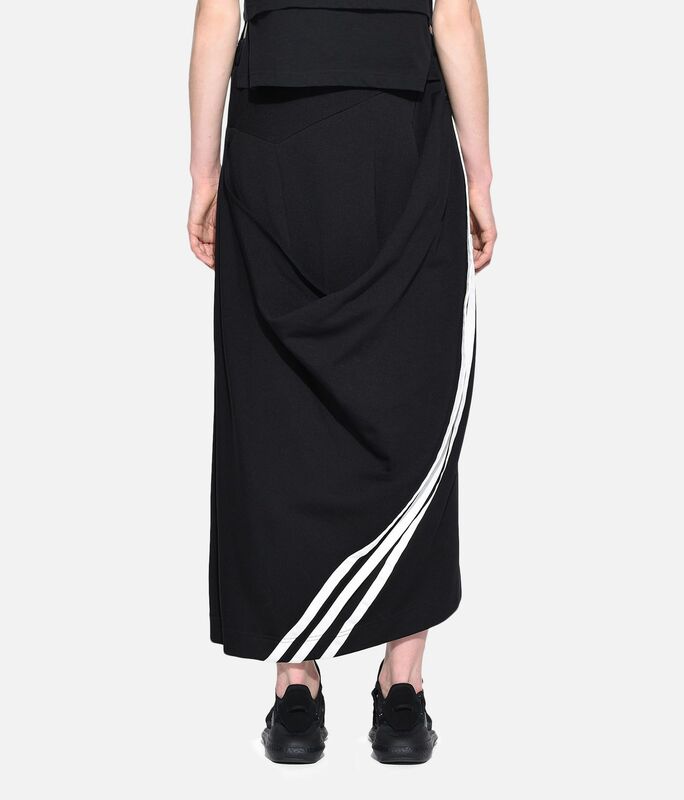 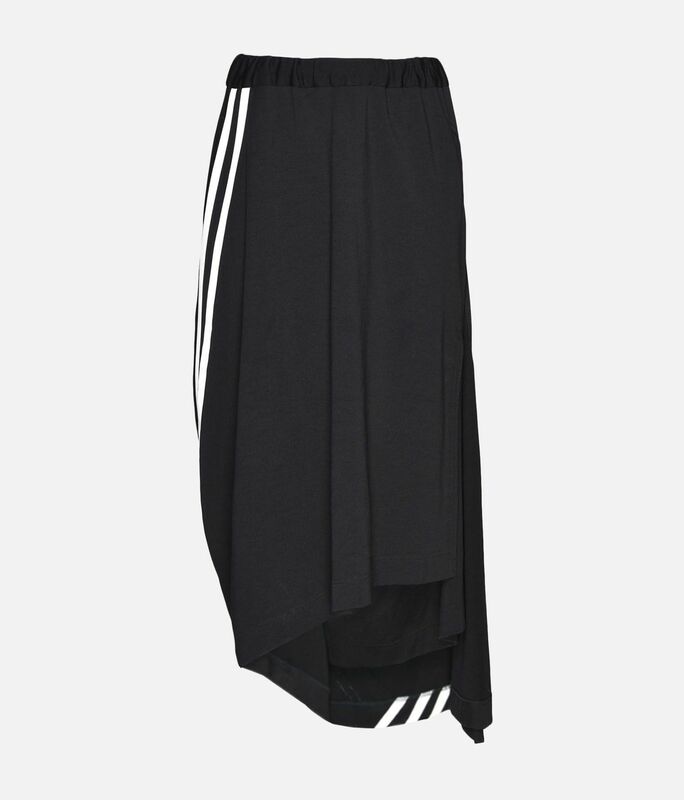 The 3-Stripes Drape Skirt creates the illusion of movement with a loose shape and is elevated by an asymmetrical cut. 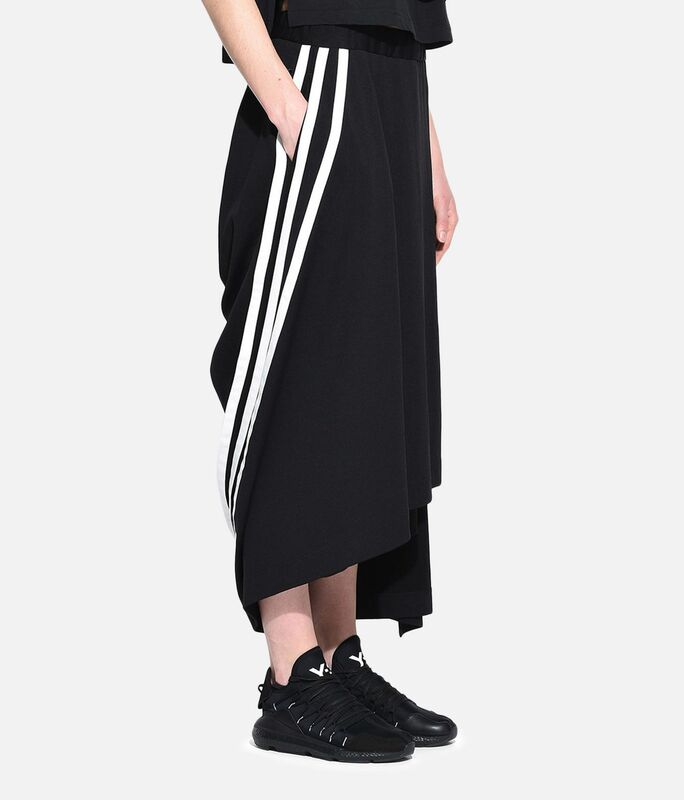 3-Stripes tape accents the back.